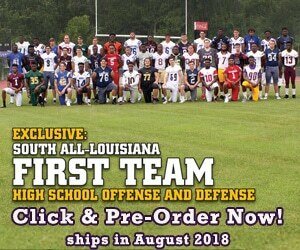 The Amite High School Warriors are fully loaded with talent. The biggest name in the group is five star defensive tackle Ishmael Sopsher (6-3, 334). Sopsher is being offered by all of the big name programs in the entire country. Sposher announced his final seven teams on July 30th. They are Alabama, Florida State, LSU, Ole Miss, Oregon, Texas, and Texas A&M. Tonight is a big game for Sopsher as two of his final seven teams are playing against each other tonight in LSU and Ole Miss. 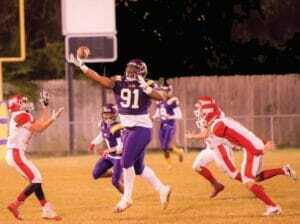 Sopsher will be visiting LSU tonight for that game. He is planned on making his decision on National Signing Day, which is February 6, 2019. The other big time recruit for the Warriors is four star wide receiver Devonta Lee (6-2, 210). Like his star teammate Ishmael Sopsher, Lee has also announced his top seven schools. Those schools are Texas, Arkansas, Auburn, Alabama, LSU, Ole Miss, and Ohio State. However, Lee is not scheduled on making any visits this weekend. 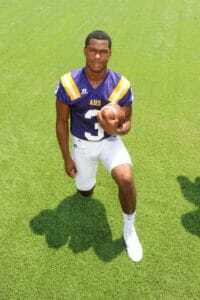 Amite senior ATH Cameron Henderson (5-9, 180) is a big time playmaker for the Warriors. He can return kicks and punts, but he also plays wide receiver and cornerback. If that was not enough, he is also a former quarterback for the Warriors. He is committed to Idaho and is not taking any visits this weekend. 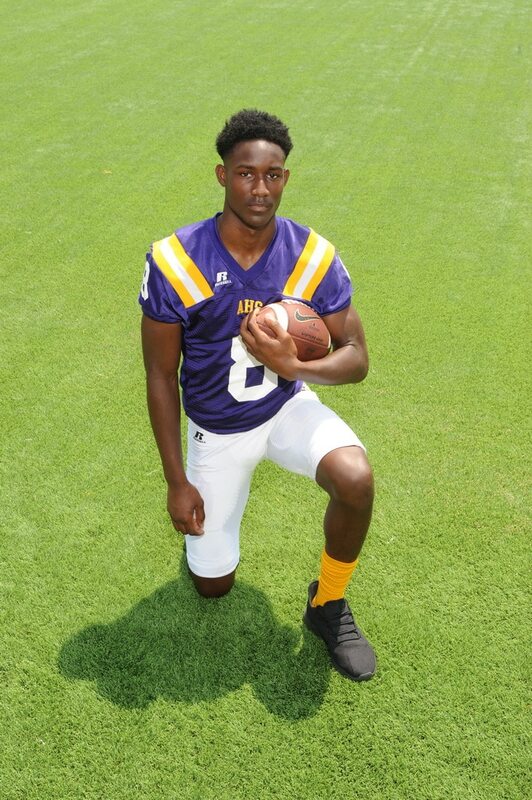 In speaking of quarterbacks, Amite senior QB Amani Gilmore (6-3, 190), who is really gifted with his 4.55/40 speed and frame, has recently committed to the Kentucky Wildcats. 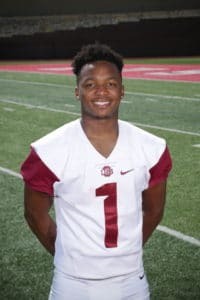 The Hammond High School transfer committed right after the Wildcats’ big 28-7 win over the then #14 ranked Mississippi State Bulldogs. Amite senior WR Kyle Maxwell (6-4, 185) has received offers from schools such as Memphis, Tulane, Kentucky, Tennessee, Kansas, Arkansas, Louisiana Tech, Middle Tennessee, Tulsa, and Southern. In speaking of Southern, according to Amite Head Coach Zephaniah Powell, there will be a couple of players that will be taking a visit to Southern’s campus today, but is unsure of all the names that will be attending. 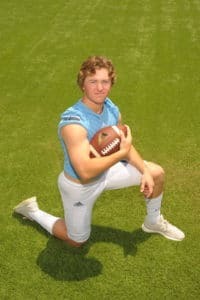 Louisiana Football Magazine’s recruiting expert Lee Brecheen saw Ascension Episcopal High School senior WR Seth Kerstetter (5-9, 180) play in person and Kerstetter reminds him of former Evangel Christian Academy and Louisiana Tech WR Trent Taylor, who is now starting for the San Francisco 49ers in the NFL. “Ascension Episcopal senior WR/Athlete Seth Kerstetter (5-9, 180) has legit 4.45/40 speed with great hands and great burst after catching the football. 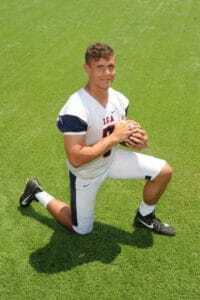 He is a DI player, but is not offered by any DI schools,” Brecheen said. Louisiana Football Magazine’s recruiting guru Lee Brecheen had a chance to see Berwick High School senior RB Josh Jones this weekend and also got the chance to talk to him about his recruiting. Lee Brecheen also had high praise watching Berwick senior QB Mitchell Sanford (6-2, 195) play in person just for the kind of athlete he is. 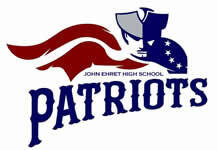 John Ehret High School is headlined by their star linebacker Donte Starks (6-1, 225), who has already committed to play for the LSU Tigers, but there are plenty of other talented players for the Patriots that are being heavily recruited by colleges. John Ehret senior OLB Jacoby Windmon (6-2, 220) is another part of that great linebacker unit and also plays wide receiver to boot. 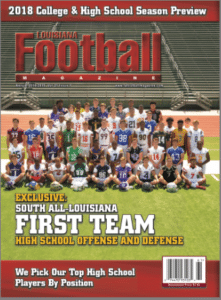 Right now, Windmon is being offered by Nicholls State, Southeastern, Northwestern State, and Southeast Missouri. Windmon’s favorite team is Florida State and is hoping for an opportunity to play for the Seminoles. 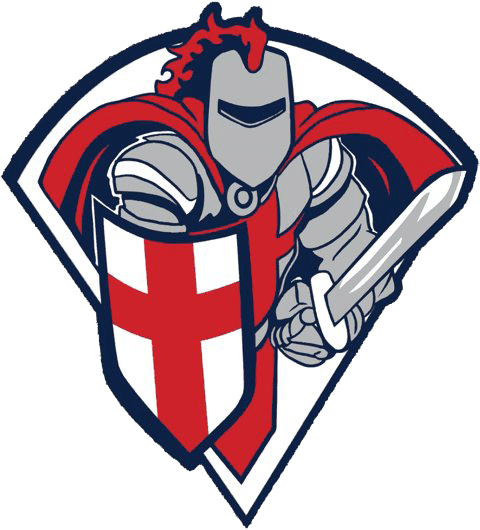 Other commitments so far for the Patriots are QB Travis Mumphrey Jr. (6-0, 185), who has committed to UNLV, CB Kunta Hester (6-0, 180), who has committed to Northwestern State, SS Lucien Babino (5-10, 185), who has committed to Southeastern, and DE Eldridge Walker (6-2, 260), who also committed to the Southeastern Lions. Both Babino and Walker are as committed as can be to Southeastern after talking with both players. “What made me commit to Southeastern is the feeling that I was at a home away from home,” Walker said. Also, senior OG/C Ahmad Brantley (6-2, 325) is planning on taking visits to Nicholls State, ULL, and maybe Tulane. 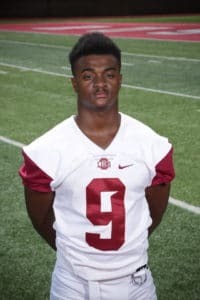 For senior defensive end Earl Barquet (6-4, 245) has been in contact with SMU, Texas A&M, Virginia, UNLV, and Oklahoma. 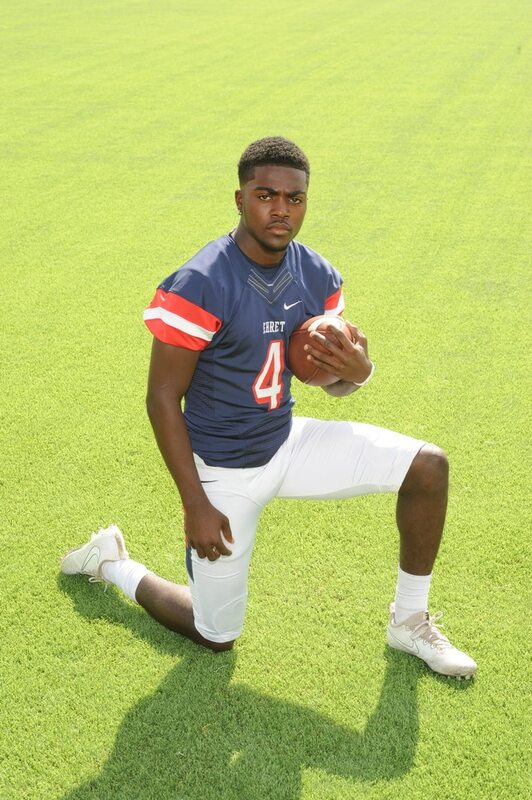 Finally, senior ATH Deron Coleman (5-10, 175) has been offered by ULM, McNeese State, and Idaho. 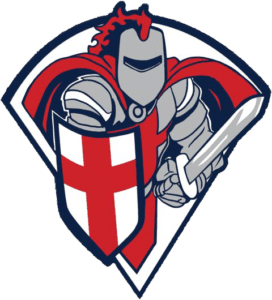 Lafayette Christian Academy senior QB Zachary Clement (5-11, 190) has received offers from Nicholls State, Northwestern State, and Southeastern Louisiana University. 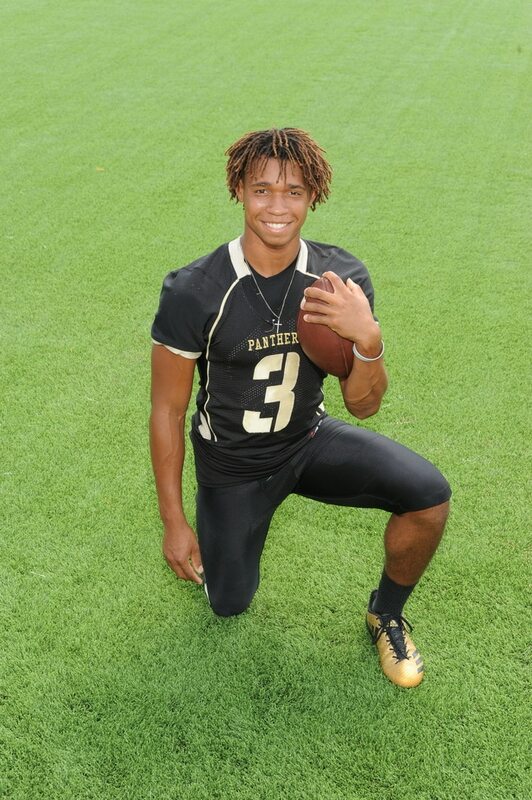 According to Louisiana Football Magazine’s recruiting guru Lee Brecheen, once colleges evaluate Clement’s film, more offers will follow. The Ouachita Parish Lions have a lot of great skill talent and I had the chance to see the guys play against the Plaquemine Green Devils. Senior WR C.J. 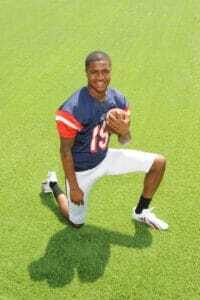 Brown (6-2, 200) has already received offers from ULM, Northwestern State, and McNeese State. 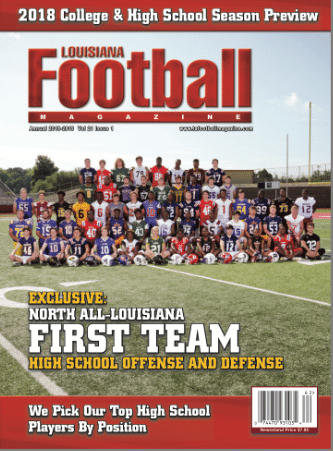 Heading into the season, Louisiana Football Magazine’s recruiting guru Lee Brecheen had Brown as one of the best playmakers in North Louisiana and he showed why with a 50 yard touchdown reception last night against the Green Devils. 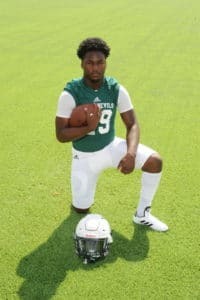 At running back, the duo of senior RB Dylan Roberts (5-9, 172) and junior RB Chaunzavia Lewis showed why they may be the most explosive 1-2 punch in North Louisiana. Roberts had a 92 yard kickoff return for a touchdown and Lewis ran for two touchdowns and two scores. Roberts’ top schools are LSU and Louisiana Tech. Don’t be surprised if Roberts gets some offers late not only in football, but in track as well with his explosive 4.4/40 speed. Lewis is only a junior and like Roberts, is lightning in a bottle every time he touches the football. Some of the University of Houston assistant coaches came to Plaquemine High School last Friday night to see Dontayvion Wicks (6-3, 205) play. 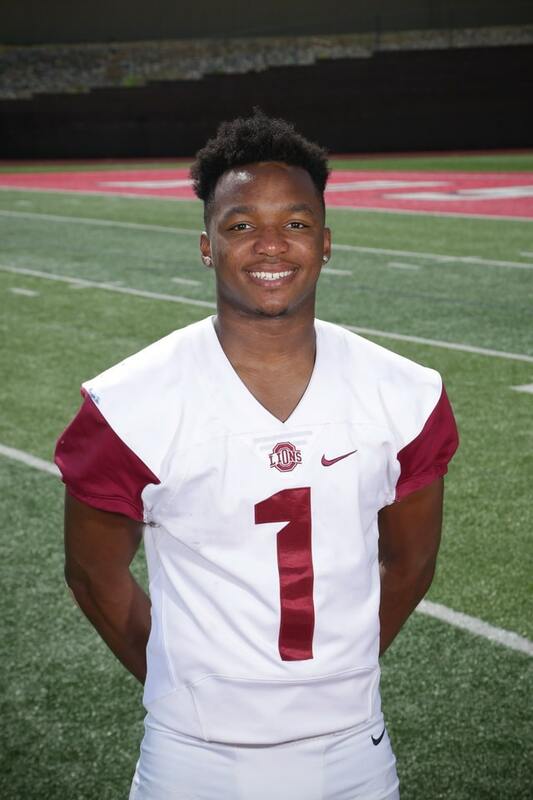 Even though the Green Devils lost, Wicks showed why the Cougar coaching staff showed interest by making some incredible athletic catches against the Ouachita Parish Lions. Wicks is looking to receive his first DI offer after receiving offers from Southeastern, Northwestern State, Nicholls State, and Prairie View A&M. 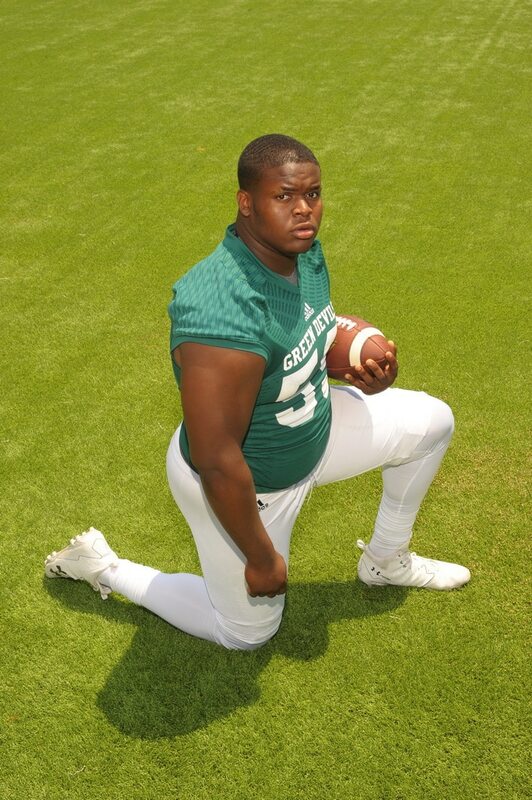 Senior OG Brockhim Wicks (6-2, 305) has also received similar offers as Dontayvion Wicks. McNeese State, Southeastern, Nicholls State, Southeast Missouri State, Prairie View A&M, and Northwestern State have all offered him. Arguably the best player on the team is senior linebacker Herman Christophe (6-0, 225). 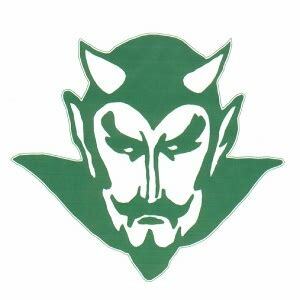 Now, Christophe has also played a lot of baseball for the Green Devils so he has not been able to go to a lot of the football camps over the summer, which has hurt him just a little bit in recruiting. However, he has shown that he is one of the best linebackers in the Baton Rouge area especially ever since his move from inside linebacker to outside linebacker. Schools such as Southeastern, Louisiana Tech, and Northwestern State have all shown interest. So far, there is only one commit for the senior class. He is senior CB J’Vonte Powers (5-10, 165), who committed to Southeastern this past Tuesday. In the 2021 class, junior defensive lineman Cullan Scott (6-2, 270) will try to live up to previous great Green Devil defensive linemen Davon Godchaux (LSU/Miami Dolphins) and Nelson Jenkins (LSU). 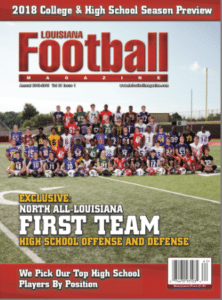 Scott has already received his first offer from Nicholls State.